Kevin Sintumuang and Jeff Gordinier come aboard. 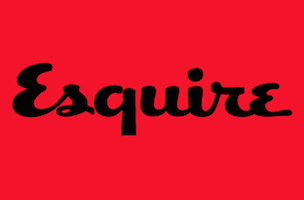 Esquire has named Kevin Sintumuang culture and lifestyle director and Jeff Gordinier food and drinks editor. Both start today and report to Esquire editor Jay Fielden. Sintumuang most recently served as The Wall Street Journal’s digital director for life and style. He previously spent more than a decade at GQ. Gordinier comes to Esquire from The New York Times, where he served as a food writer and contributor to the paper’s T Mag, Book Review, Styles, and Travel sections. He previously spent eight years as editor at large for Details.